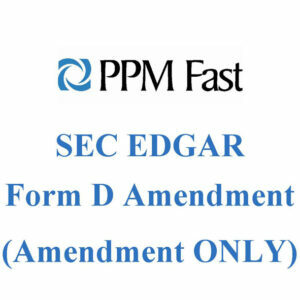 Our staff will obtain a CIK code on your behalf with the SEC’s EDGAR Filing System and then complete your Form D filing. 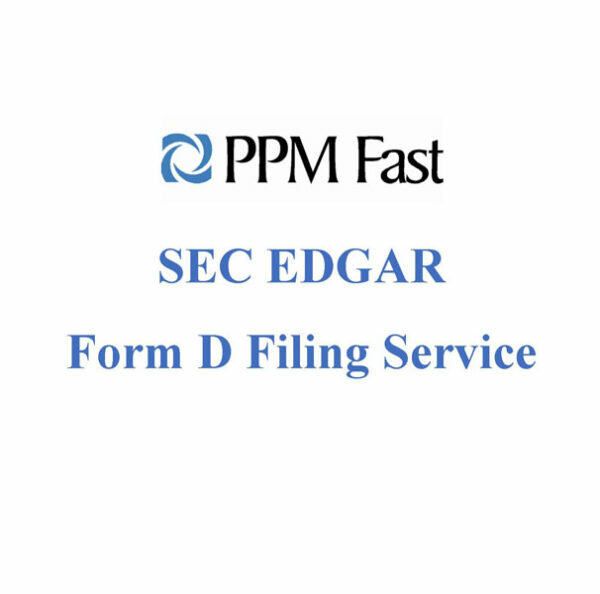 This service is typically completed within 3-5 business days. Note: this service includes one (1) filing, if the SEC rejects your filing you will need to re-order and file again.